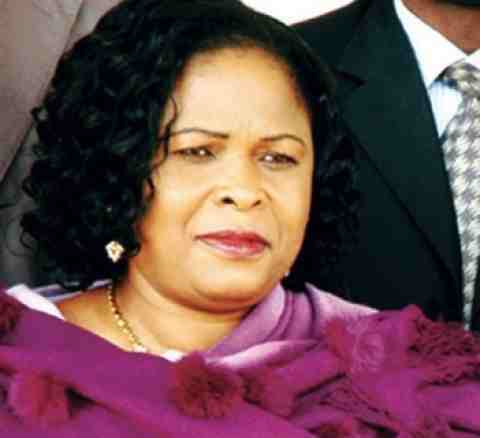 Ever the fiercely supportive partner, the wife of President Goodluck Jonathan has come out to sound a note of warning to any who believe they can destabilise the government of her husband. “My husband is a man of peace,” she said, speaking in Bayelsa at a thanksgiving organised by the Speaker of the State House of Assembly, Benson Kombowei. She also went on to state that the violent activities of the Boko Haram sect were simply orchestrations by a set of individuals who were out to discredit President Jonathan.